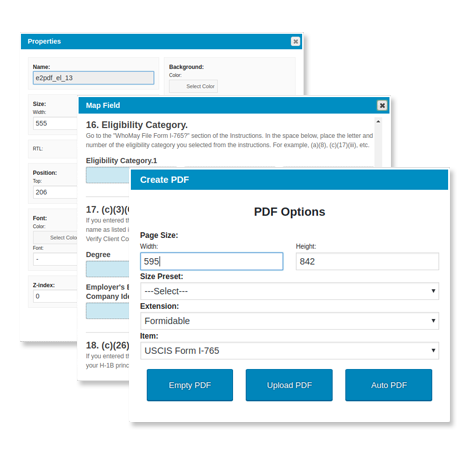 Originally designed and coded in 2013 out of a need to print dynamic PDF documents from WordPress forms, E2PDF provided the automation necessary for a small insurance agency to produce more business, with the same number of employees. 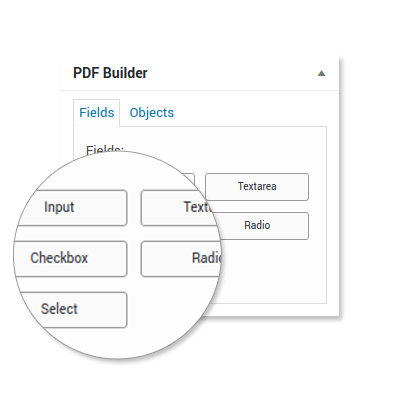 Today, this Add-on Plug-in with different extensions provides the entire WordPress community with a cost free method of creating dynamic PDF documents – without programming or coding – with one simple shortcode. 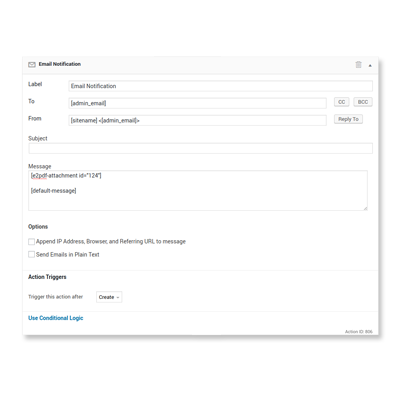 With the ability to merge all Formidable Form fields into Adobe PDF Form text, checkbox or radio button fields, this plug-in also integrates email attachment functionality with Email Notification Actions. 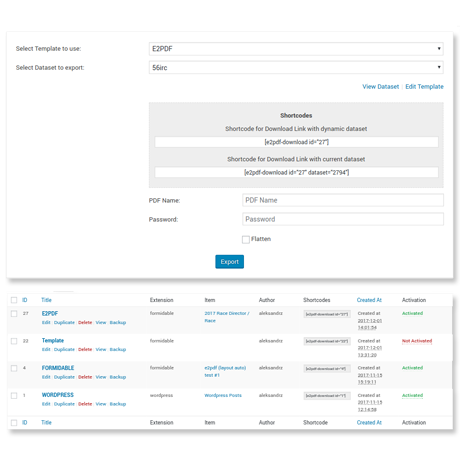 Allowing site visitors to send flattened or editable PDF’s to preset or dynamic email addresses based on user input – and with a signature too! 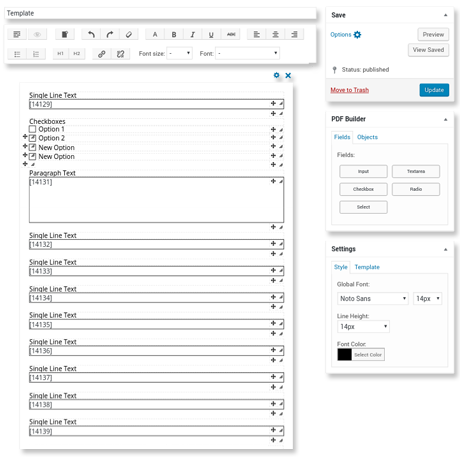 Since the May 2015 public release of this plug-in, ongoing development has been driven 100% by user input. 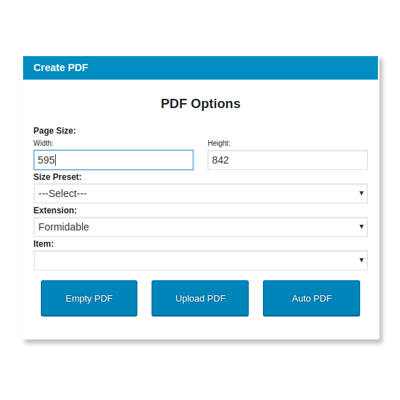 From adding images, to dynamically naming the PDF file attachment, new feature requests and support questions have been the driving force for development. If this plug-in does not work as needed for your project, don’t hesitate to ask for help, and if at all possible, we’ll design it to work for you too.